We’re just weeks away from an official unveil of the next-generation Suzuki Jimny. The off-roader will be premiered at the upcoming Tokyo Motor Show in October, and it’s coming to India as well. In fact, India will be the production hub for the 2018 Jimny, and the off-roader that’s built here will be exported to markets all over the globe. 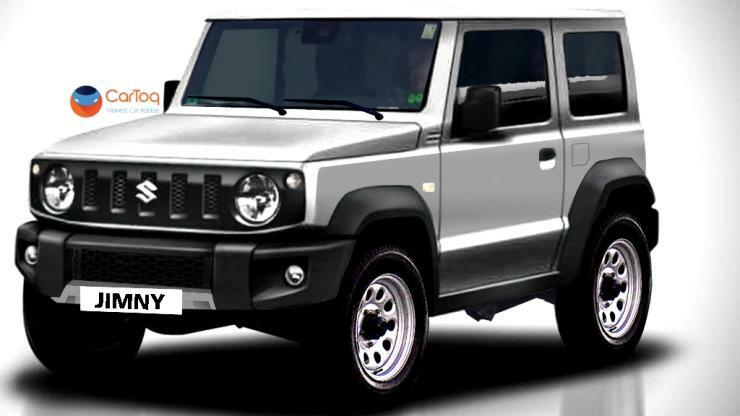 Expect to see the new Jimny in India during next year’s Auto Expo. This vehicle is likely to replace the Gypsy, which has been around here for over 3 decades. Here are a bunch of CarToq renders of the new vehicle. The all-new 2018 Jimny is based on the Baleno platform. Maruti has a new factory at Sanand, Gujarat, where it manufactures the Baleno. The Jimny will share this production facility. A report on Just-Auto also notes that the off-roader will use the 1 liter-3 cylinder turbo petrol engine that’s also found on the RS variant of the Baleno. This motor, which is available in 101 Bhp-150 Nm state of tune on the Baleno, may be tuned differently on the Jimny, which will require stronger low end torque in keeping with its off roader credentials. Gearing could also be different. An all wheel drive/four wheel drive is certain but for now, only the short wheelbase version of the 2018 Jimny has been confirmed. The short wheelbase version will have three door layout, and have four front-facing seats in two back-to-back rows. A longer wheelbase version may also be introduced eventually. Creature comforts such as air-conditioning and power steering will be standard while features such as an advanced infotainment system, smartphone connectivity options, airbags, crumple zones and ABS will make it to the car. Torque transmission options could include manual and automatic gearboxes. The 2018 Jimny is expected to be a much comfortable vehicle than the Gypsy as the leaf springs of the latter will make way for coil spring suspension all around. This is one aspect that push a lot of off roaders in India, from the Mahindra Thar to the new Jimny. 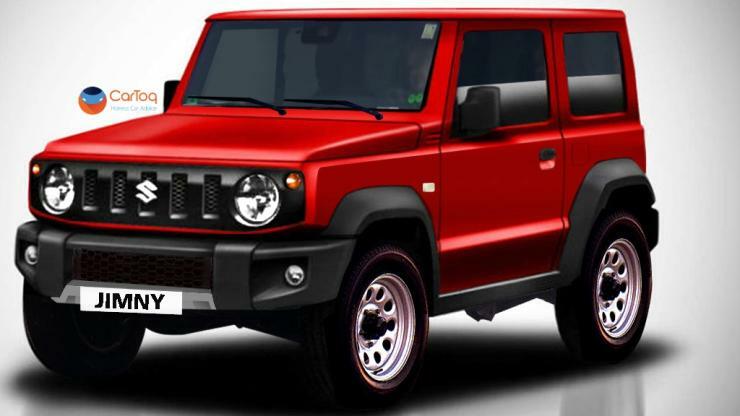 We don’t know whether a diesel engine will be offered on the new off-roader although the outgoing Jimny (not Gypsy) use the 1.3 liter Fiat Multijet diesel motor. More details are likely to emerge closer to the official showcasing at Tokyo.